For a few years now, I've been working with a latin cosmetics company, Cyzone. These are always jobs that I look forward to. The energy on set is always fun and even though we have a lot of work to do, it never feels stressful or like 'work' I thought I'd post some of the results of different shoots over the past few years. All photos shot by the wonderfully talented Grace Huang. The first two shots are of one of my favorite models to work with, Kate Upton. We never stop laughing when we work together. Good thing she's a pro and can keep it professional in front of the camera. It's still cold and dry here in NYC. And one of the things I hate about cold dry weather is what is does to skin and hair. I especially can't stand static cling in the hair. 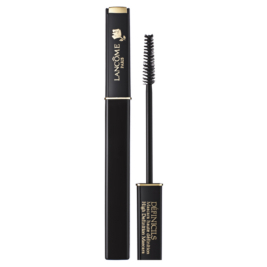 Some of my best bets to escape the clings are a natural bristle hair brush. 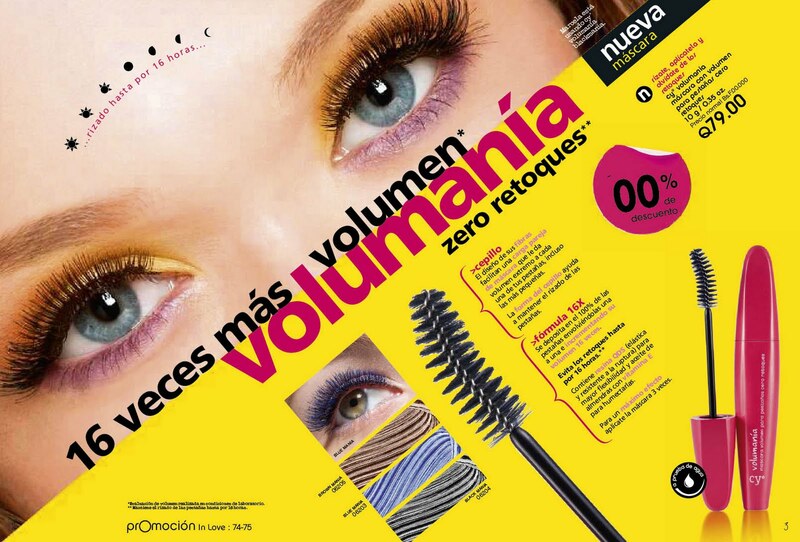 Synthetic bristles tend to add the problem. 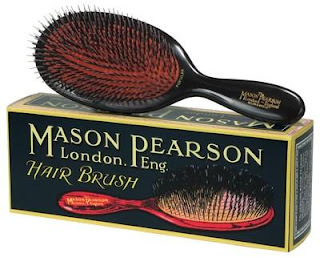 My favorite and a must have in any hairstylists kit is the Mason Pearson. Brushing your hair with a Mason Pearson activates the tiny oil glands at the scalp so that the oils distribute evenly and lubricate the hair. 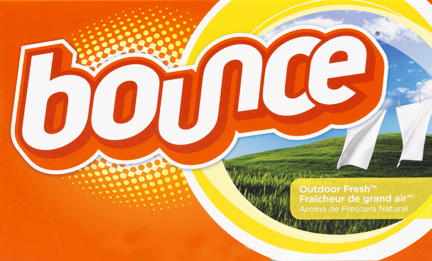 Which prevents hair from being brittle and dry. And dry hair is a major cause of the cling. 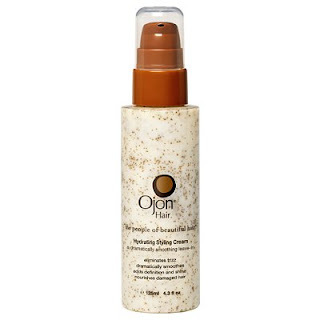 A great product to use in your hair while styling is Ojon's Hydrating Styling Cream. It is infused with palm nut oil to help smooth and hydrate hair. You hair is less likely to cling if it is well hydrated. And this leave in product does just that. When blow drying your hair, I suggest using a negative ion hair dryer. These dryers use less heat and do less damage to your hair. 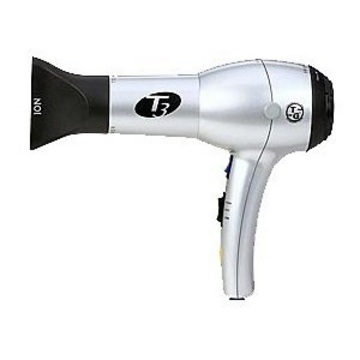 Check out the T3 Tourmaline Professional Ceramic Ionic Hair Dryer. It will cut your hair drying time down in half. And a great trick for when you experience the cling while on the go is to use a dryer sheet. Run a sheet over your hair and the static should be controlled. You can usually find small sized boxes to toss in your purse. Stila is selling their discontinued product at up to 50% off online now. 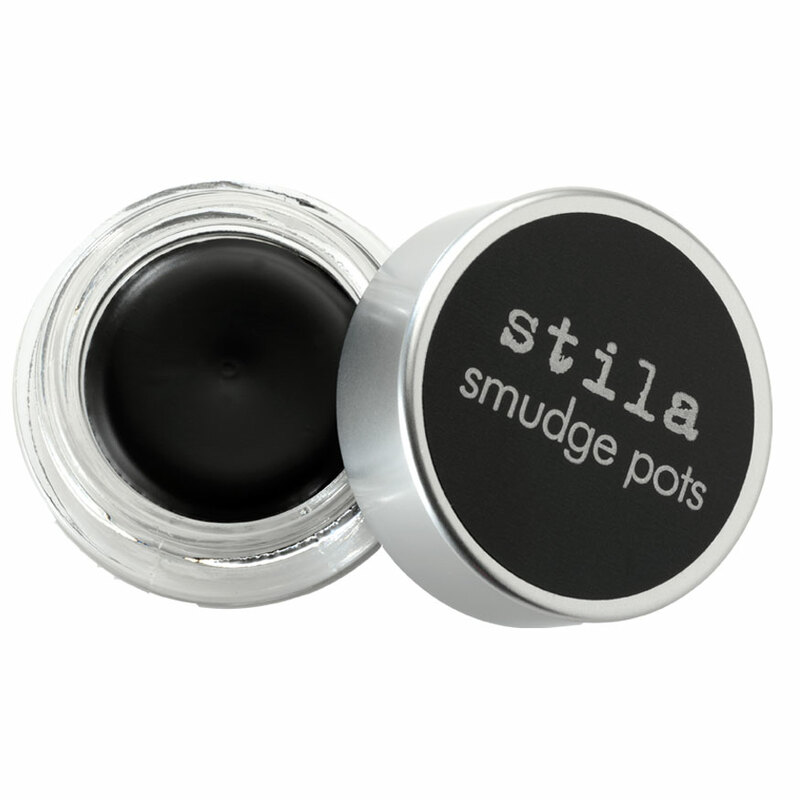 Check it out at Stila Cosmetics. 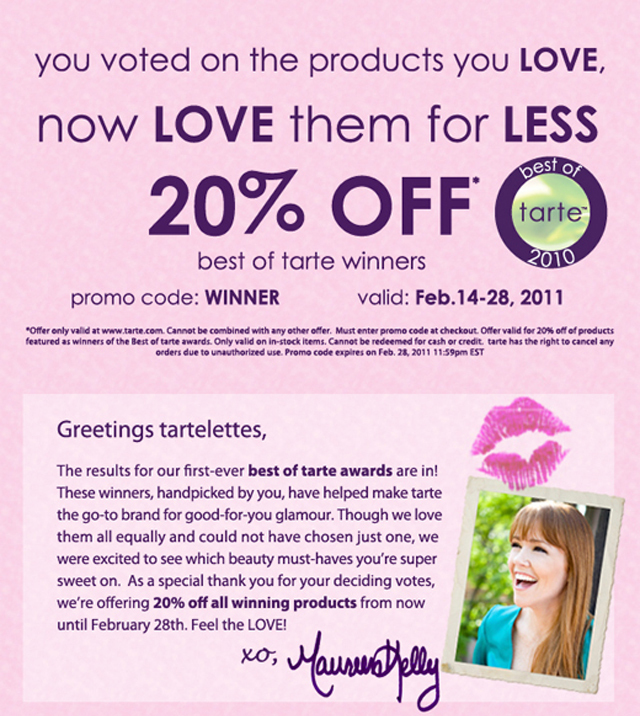 They are also offering free shipping on orders over $50. Hurry and get em before they're gone. 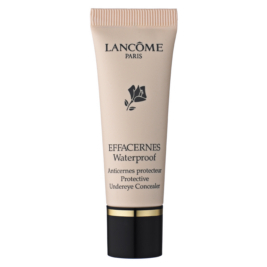 the Effacernes Waterproof Protective Undereye Concealer. 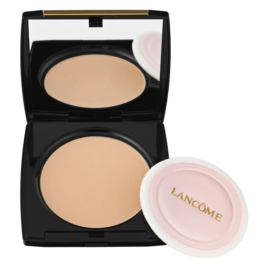 This has to be one of the best concealers on the market today. And their Juicy Tubes Ultra Shiny Lipgloss. 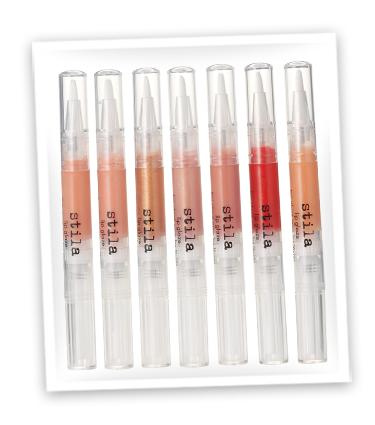 A nice pop of color and not horribly sticky like most ultra shiny glosses. Now it should be fairly easy to spend that $35 to get the five full sized lipsticks. Enjoy! The cheekstains are a must have! One of my favorite things to do when I am actually home, is to go the the Brooklyn Flea. About 3 years ago I discovered an amazing jewelry designer there and have been collecting his pieces ever since. 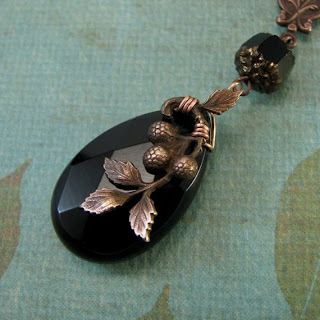 Most of my pieces that I have from him are vintage chandelier crystals that Martin has reworked to become works of art that I hang around my neck. But he has other amazing one of a kind pieces that he has made from Italian, French, Icelandic coins that I might just have to start collecting as well. Not to mention many other lovely things I seem to need. 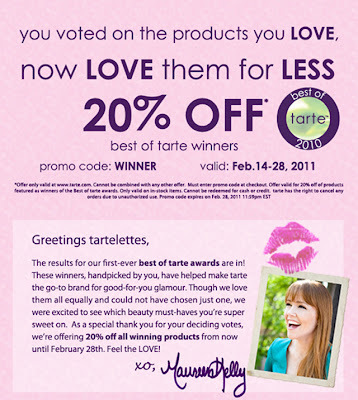 For Valentine's Day this year, he is offering 20% off everything in his etsy shop through Monday February 14th. His prices are great, as is the quality. Also, the customer service he gives can't be beat. I am a sucker for red lipsticks. I love wearing red lipstick myself. I love it on others. I also seem to feel the need to buy every red lipstick made for my kit. But I found a display of Cover Girl Lip Perfection Lipsticks at Ulta. The sleek packaging and color teasing me at the bottom of the tube was something I just couldn't resist for $6.59. On a recent shoot, the styling director had requested red lips for a shot, so I brought out the Cover Girl and applied it to one of my favorite models. 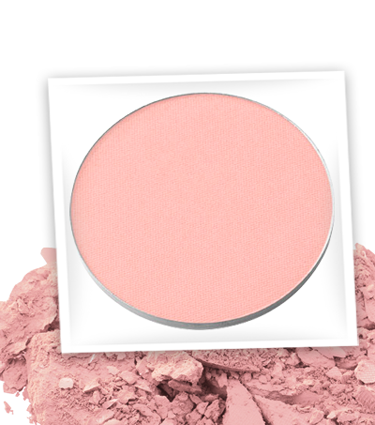 To my surprise, it glided on smoothly, was extremely pigmented and looked beautiful on. 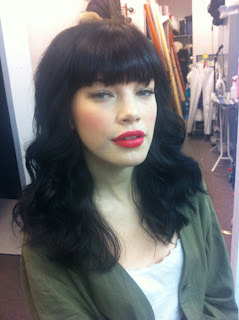 I worked with the same model, Sarah Ruba, the next day and she said she had a hard time getting the red off. So I know it has some serious staying power.